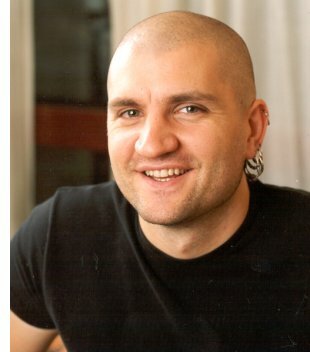 China Miéville (pronounced mee-AY-vill) grew up in London, went to boarding school, worked in Egypt and Zimbabwe for a year, and then earned degrees from Cambridge and the London School of Economics. His first novel, King Rat (1998), was a dark urban gothic take on "The Pied Piper of Hamlin". It was followed to much acclaim by Perdido Street Station (2000), set in the imaginary, grotesque world of New Crobuzon; the book won the Arthur C. Clarke Award and the British Fantasy Award. His latest book, The Scar, set in the same world, will be published in 2002. He currently lives in London. The full interview and biographical profile is published in the March 2002 issue of Locus Magazine.